In the wake of the devastating earthquakes that struck the city of Canterbury in 2010 and 2011, many buildings in the older precincts of the city required rebuilding. 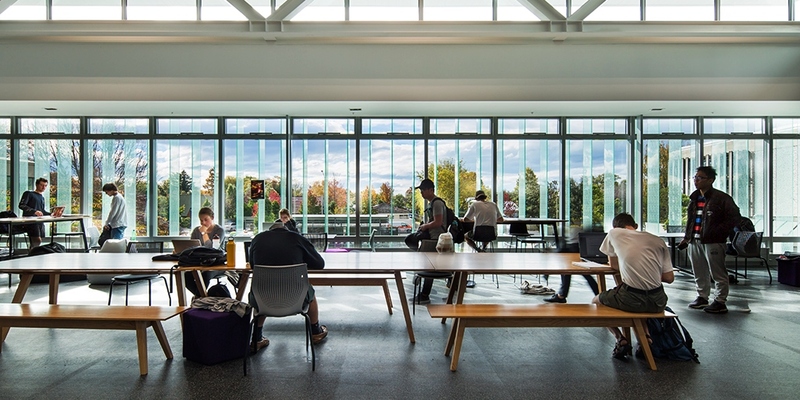 An area of priority for reconstruction was the University of Canterbury campus built in the 1960s, where many buildings were closed after failing engineering inspections. 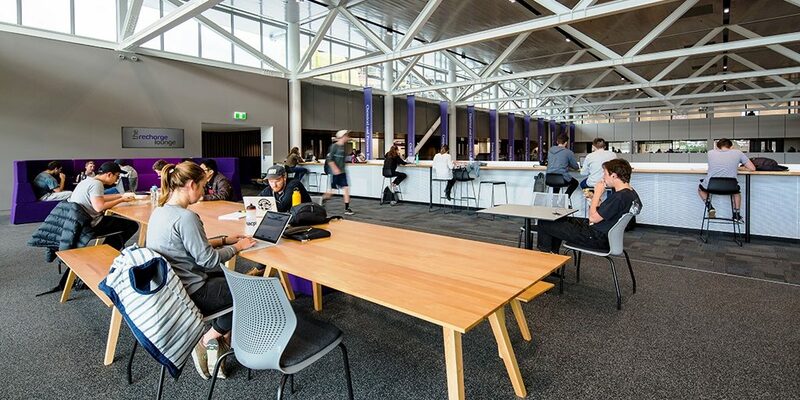 Rebuilding of the College of Engineering was deemed to be particularly critical and New Zealand architectural practice Warren and Mahoney, in association with Jackson Architecture, Melbourne, Australia, were tasked with the project, which began in early 2015. The Canterbury Engineering the Future (CETF) project began with a vision to create a modern, internationally recognised College of Engineering. 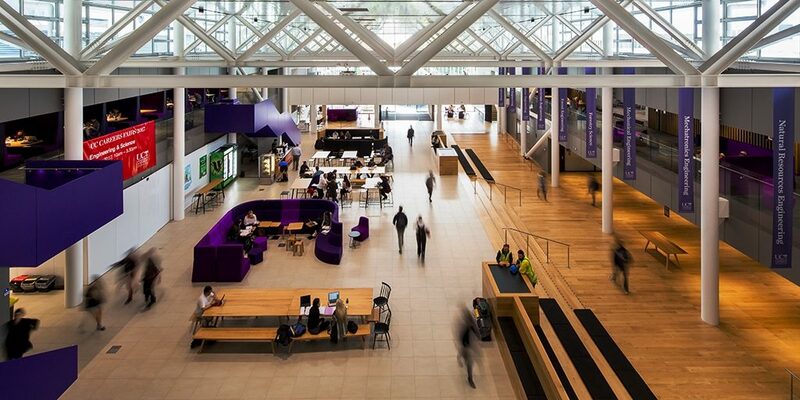 The $NZ140 million project involved a full-scale refurbishment of existing facilities, as well as the addition of a new centralised hub or ‘core’. 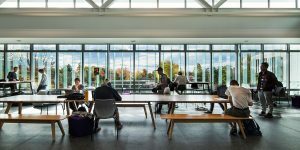 With the project now completed, The Core creates a link between the existing engineering departments, while providing a unified home base for both the College and greater campus and a space that can transform into numerous modes for public and private use. 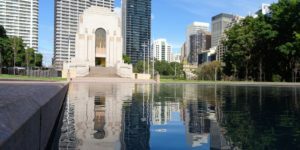 In order to match the structural codes imposed after the earthquakes, the concrete slab floors had to be lightweight, with an upper limit of 1500kg per cubic metre. 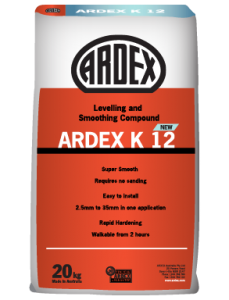 ARDEX needed to offer a solution to keep under the weight limit, while also ensuring the strength and quality required. 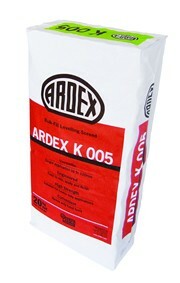 In response to this challenge, ARDEX created a lightweight screed by combining its ARDEX K 12 New cement flooring levelling product with an aggregate of perlite beads. Perlite, a form of obsidian consisting of glassy globules, is more usually used as an insulation material and in plant growth media. 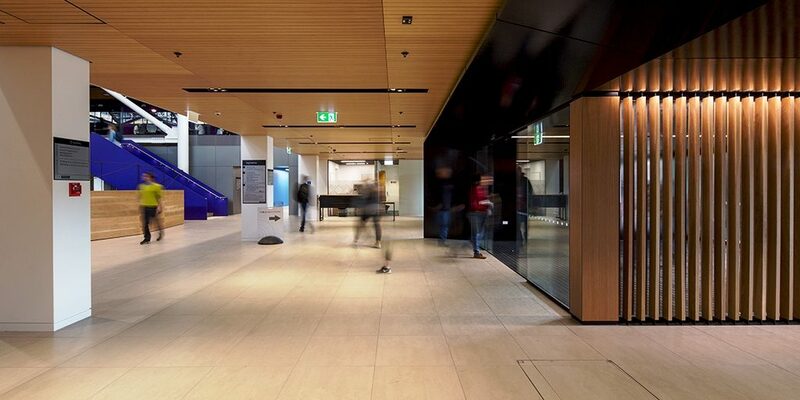 This innovative solution significantly reduced the weight per cubic metre of the floors. Additionally, the perlite mixture was found to increase the workability of the screed and had a 40% higher insulation value than a traditional concrete mix. From disaster, often comes innovation, as ARDEX has shown by example.